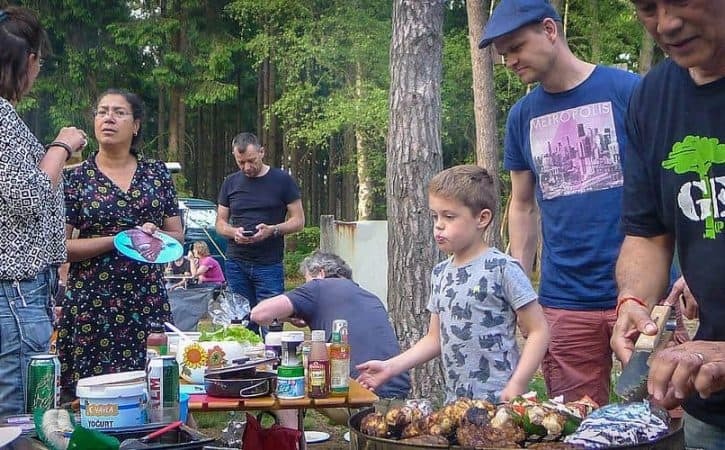 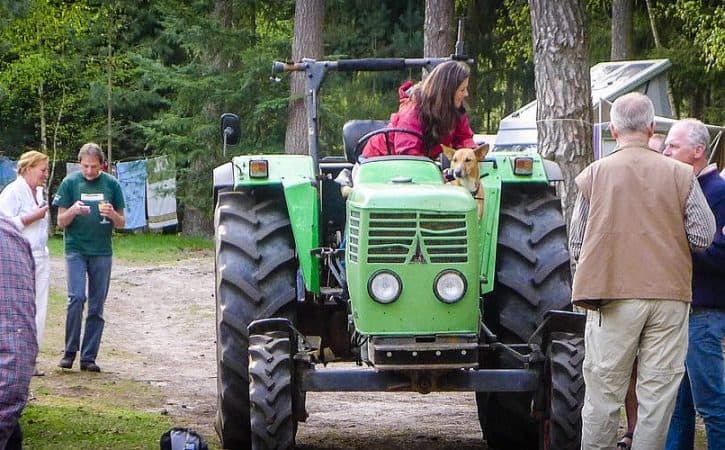 Read about our annual Overland Reunion in the Netherlands where we welcome past, present and future overlanders for a weekend in the woods. 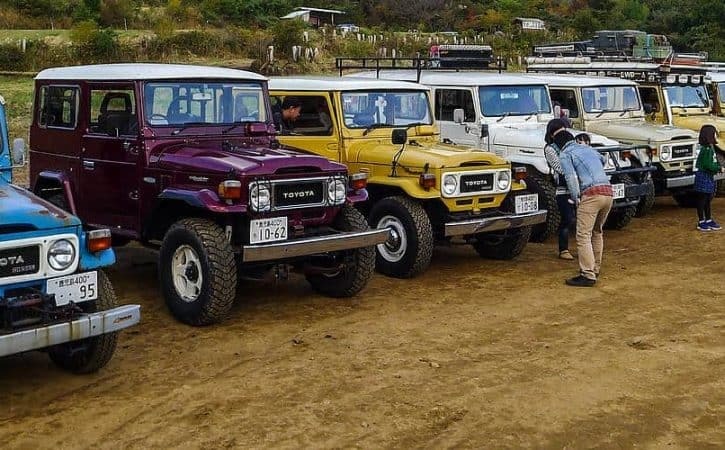 Learn about Japan’ strong Land Cruiser and particular 40-series community that regularly get together throughout the country. 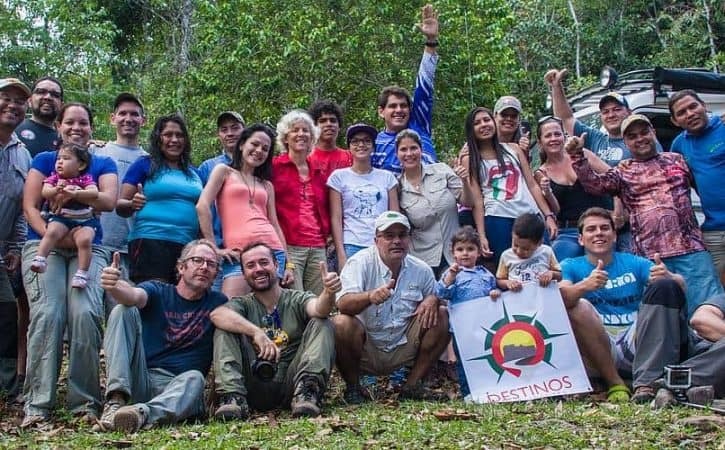 Some countries in South America have 4×4 communities that organize events as well. 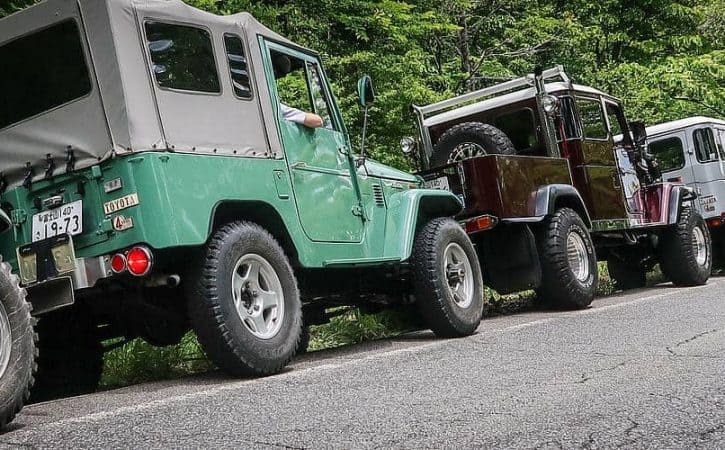 What is the Overland Reunion, where will it be held, and whose coming? 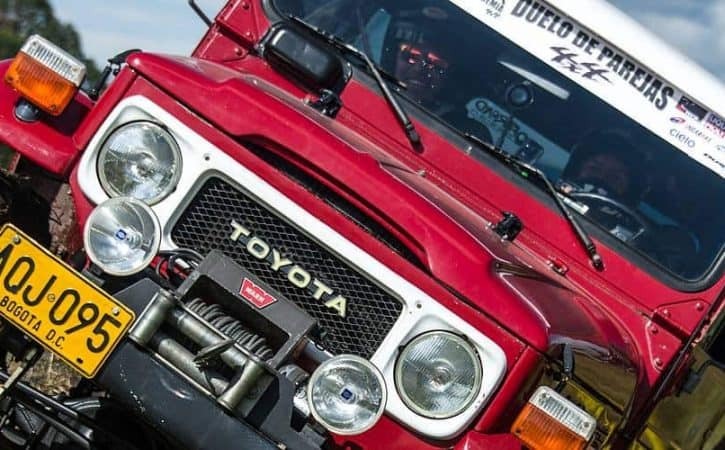 In Kyushu we joined the 19th Land Cruiser’s Festa near Mount Aso. 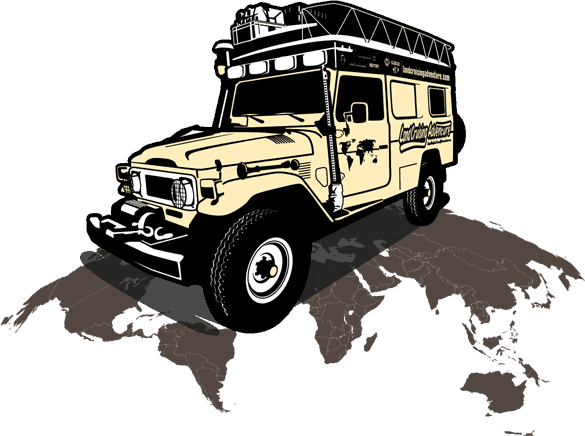 Among so many BJ40s and BJ45s, our Land Cruiser was right at home. 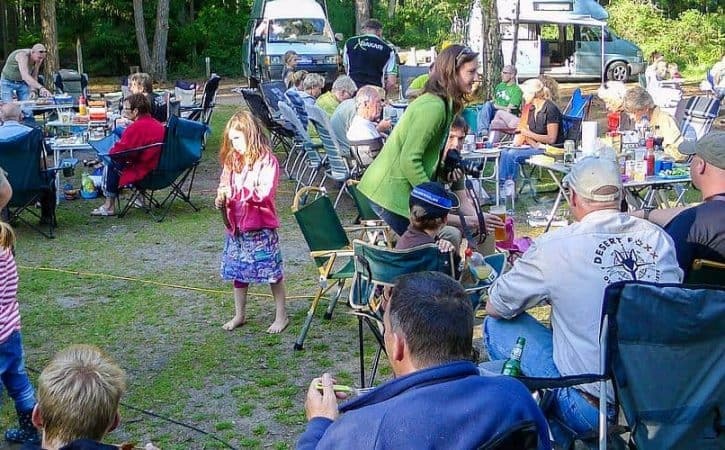 The annual overland reunion in the Netherlands (2016) in photos. 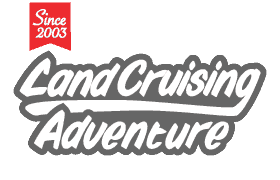 Photos, impressions and information on the Overland Reunion 2015 in the Netherlands. 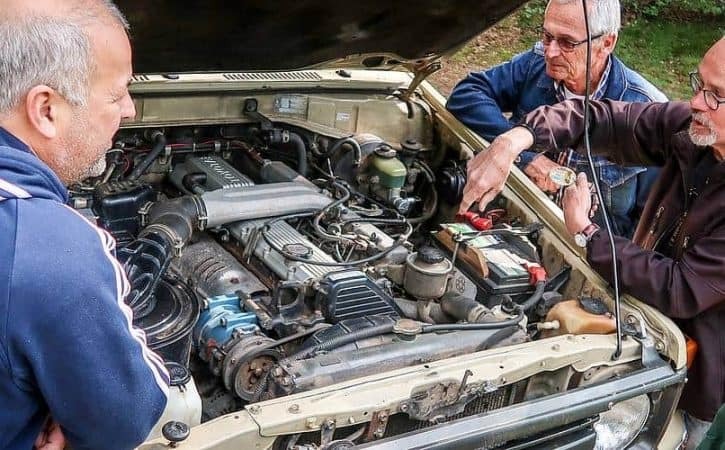 We met Academia 4×4’s founder in Bogotá and joined him for one of the fun and exciting competitions he organized: the Duel of Couples. 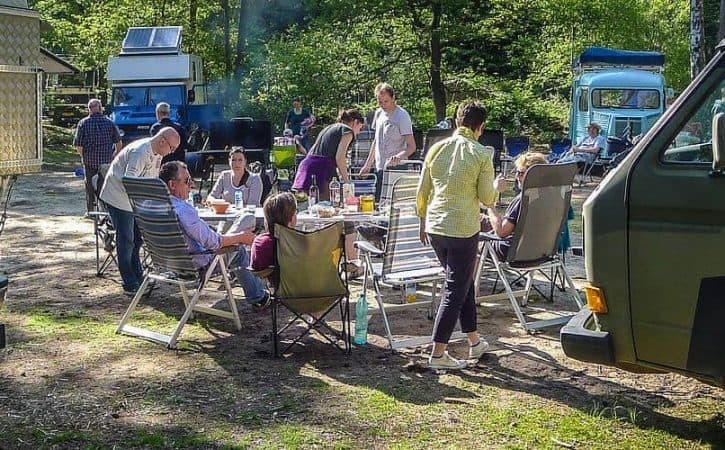 With 70 past, present and future overlanders we had lots over info, adventures & challenges to share during our annual Overland Reunion in the Netherlands. 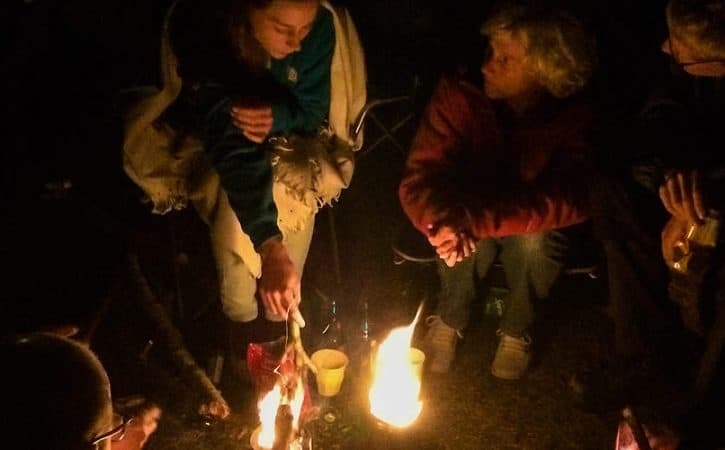 During Landcruising Adventure’s 8th overland reunion overlanders met in the Netherlands to share stories & tips on exploring the world with their vehicle. 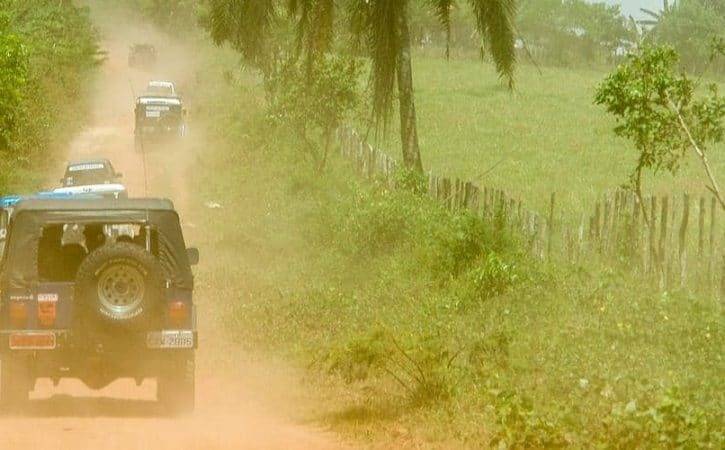 A Toyoteiros Charity Rally near Salvador da Bahia, to help bring attention to the needs of the nearby village of Maracangalha.